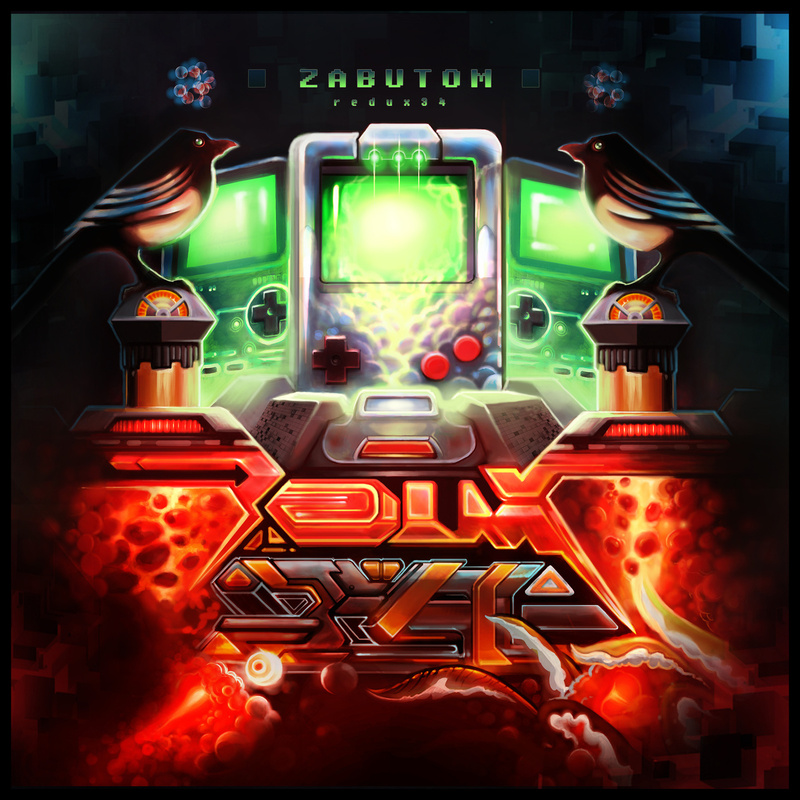 Zabutom is an artist who resides in Gothburg, Sweden with his main styles based around electro, vgm and progressive music, taking his roots from the swedish demoscene. 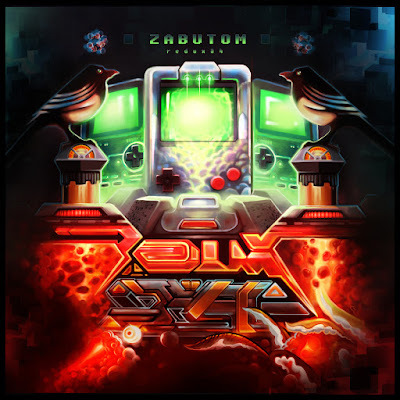 Not tied down a single instrument, Zabutom uses a variety of different things, ranging from the iconic game boys, to more technical, musical instruments, such as FM Synths. Redux34 is Zabutom’s latest release from a long line of material. Whilst getting into this, the progressive genre had been a love of mine for a long time, so it was extremely easy for me to enjoy this right off the bat. Zabutom kicks it off with a great introduction to the album, Initiate (very well named as well). It’s a nice progressive building of gameboy made sounds. It would be interesting to see whether he used a wide range of gameboys, or were they recorded sounds and structured in ableton? The one thing that stands out for is the intricate use of drums through the song, as they are extremely varied and complex through the use of the WAV channel and NOISE channel alone. After the starting off with the longest song, we’re treated to Jasmin White, which features some cool old school FM Synths, along with game boys used as leads and guitar. This is the progressive genre at its core. The creation of song really gives that whole ‘Music Jam’ feel, something you generally associate with rock music. Noor is more of a focus on FM Synths, with their use put towards as the main leads of the song. Zabutom still uses the gameboys to their full potential, focusing more the drums and using the TR – 727 Kit and the BELL sample (a sound you don’t hear too often on the gameboy), quite regularly. Escape is probably one of the most technical songs off Redux34. This is down to the most of damn thing played 3/4! An incredible feat, especially seeing as LSDJ’s default signature is in 4/4. I’m interested to know Zabutom actually did this. Aside from the progressive genre, this really reminds me of math rock, as every melody is layered upon each other, with both the guitar and chiptune weaving in and out. One last fantastic song, is what the album is named after, Redux34. It opens up with a fantastic arpeggio scaling down until going for a walk, up and down the scale. You’re then hit a huge blast of the bassiest lead on the album! During Redux34, I felt a lot of the arps and leads played seemed to had been inspired by traditional Gaelic music, as its featured in much of its scales. Its not prevalent at first but by the end, they start to turn this song into a real folky tune! By the end Zabutom’s Redux34 feels like a ode to all things related to progressive music. It’s compositions are intricate, with every lead and line is well thought out (especially some of the drums in Initiate & the frantic melodies in Redux34). However it also feels quite accessible to other people not too familiar with the genre.